Source: Review copy from the publisher. The Jess Jordan story continues...with lonely hearts ads, bras and minestrone soup! Jess wants to be devastatingly gorgeous, popular and intelligent. But her best friend Flora has beaten her to it. Now Jess needs a new focus. Ben Jones seems the obvious choice. But can Ben focus on anything that takes longer than a free kick? Perhaps Fred, who's sweet and clever but really needs a haircut, will be able to help Jess through her teen-life crisis? 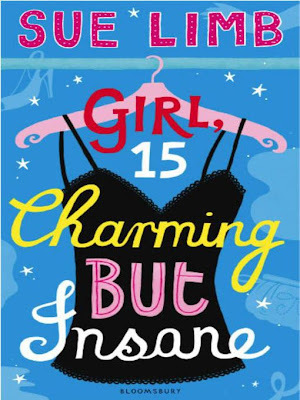 A brilliantly funny Sue Limb book featuring the crazy confessions of charming but insane Jess Jordan. 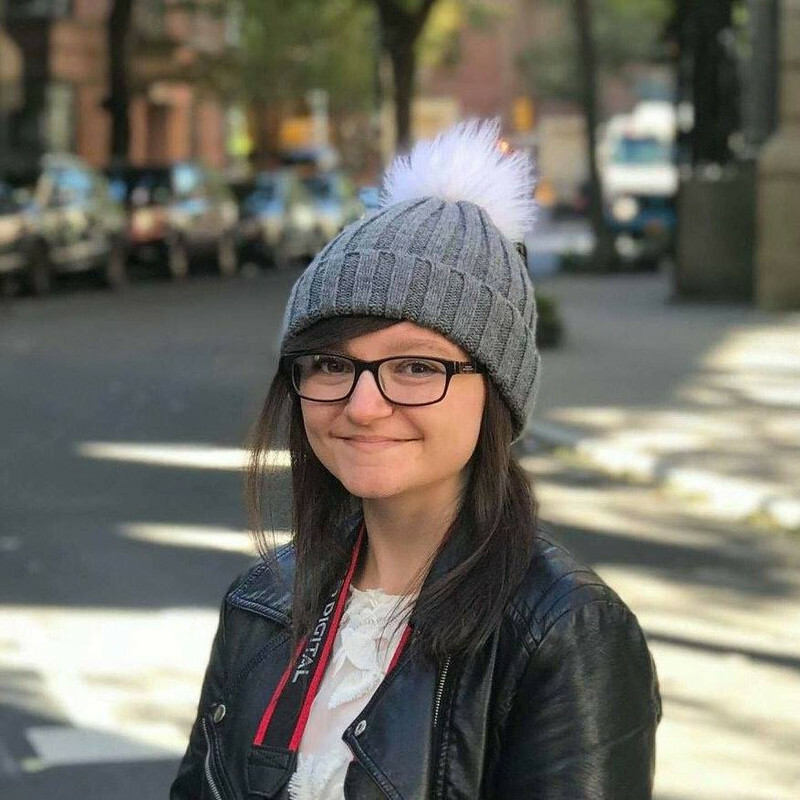 Jess Jordon is a charming but insane teenage girl with hilarious thoughts, soup-filled-bras and a murder-loving granny. Y'know....normal. It is the funniest, most hilarious book I have EVER read! It caused me to burst out laughing at random moments, receiving strange looks from my family. The characters were so funny, and I just couldn't stop laughing! My favourite character other than Jess was Fred. Fred is sweet, funny and clever...and he clearly likes Jess a bit more than a friend, but she doesn't even realise. I really didn't want this book to end! This is definitely my favourite book of 2011 so far. Fabulous characters, hilarious plot, realistic and insanely amazing. Sue Limb did a wonderful job. Her writing is pure genius! I highly recommend this to everyone...you'll laugh your socks off! I agree with you - this book is really funny! 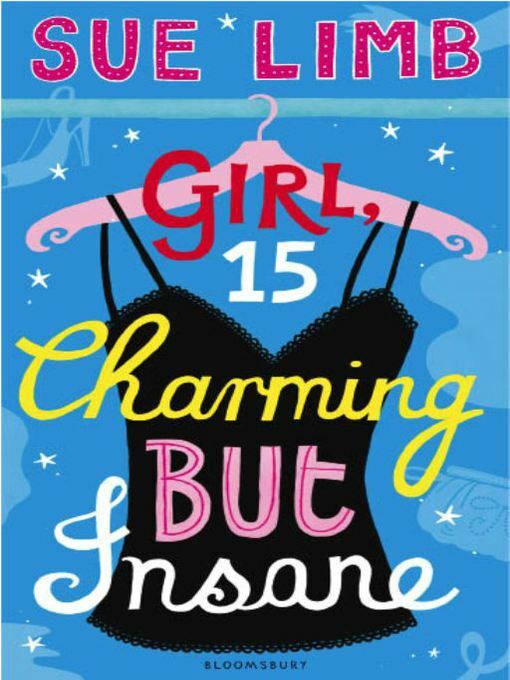 I absolutely love love her books.The sequel Girl Nearly Sixteen Absolute Torture is even more funnier.